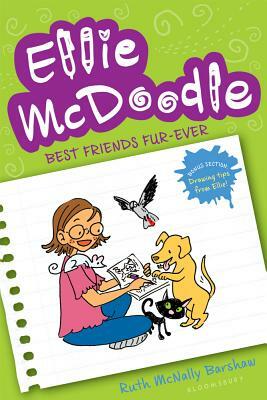 When her teacher assigns a report about animals and all the popular animals get snatched up, Ellie McDoodle is stumped for a topic. Then a neighbor asks Ellie to pet-sit her African gray parrot and it seems her problem is solved. But when the parrot flies the coop--literally--Ellie has an even bigger problem. With help from a librarian, a zookeeper, and Ellie's own pet-obsessed family, the bird comes home--but will Ellie finish her report on time?